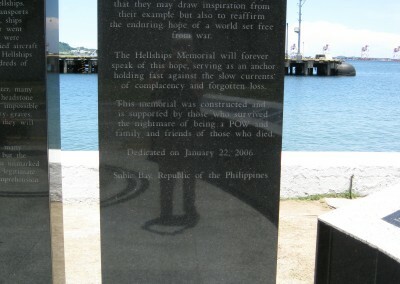 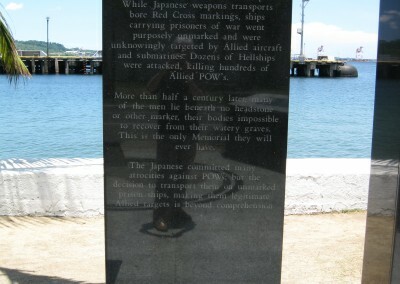 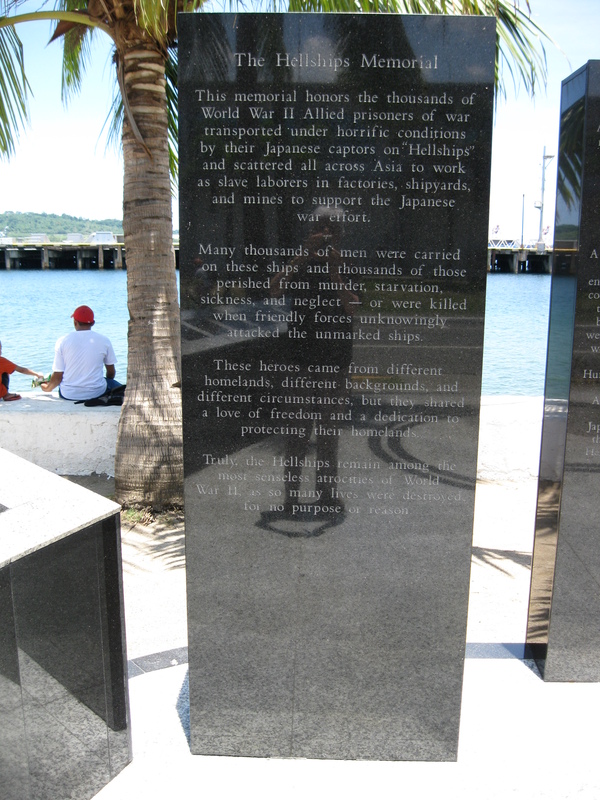 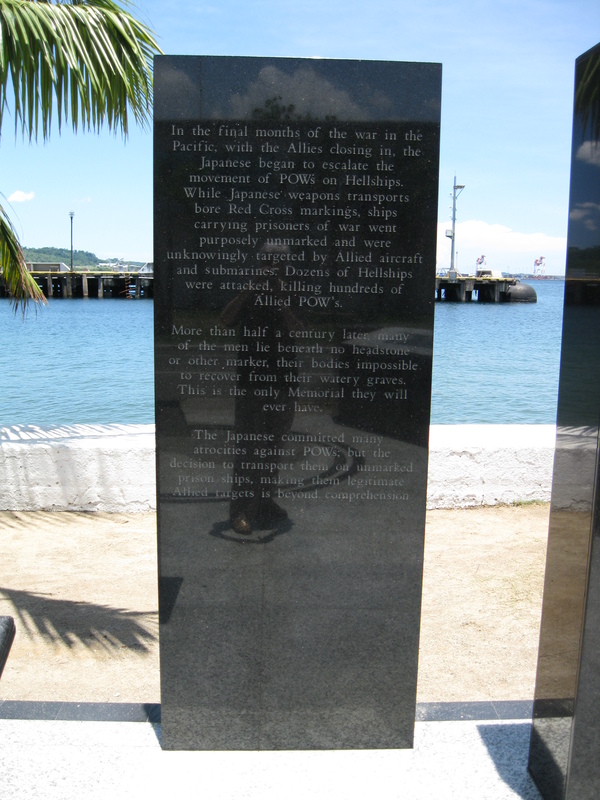 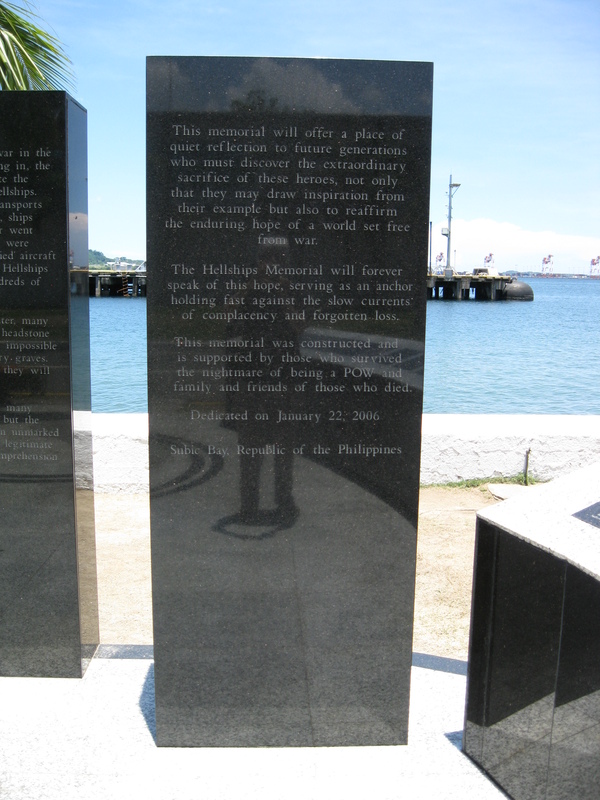 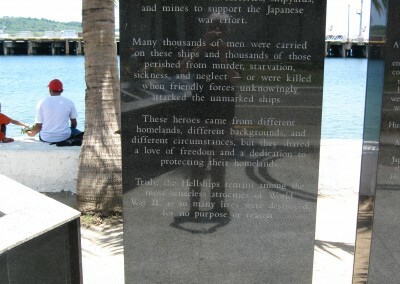 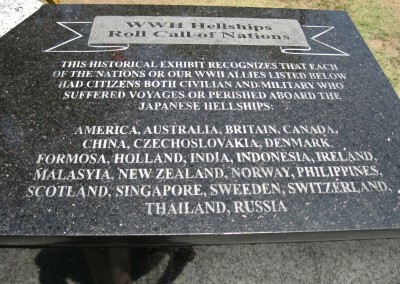 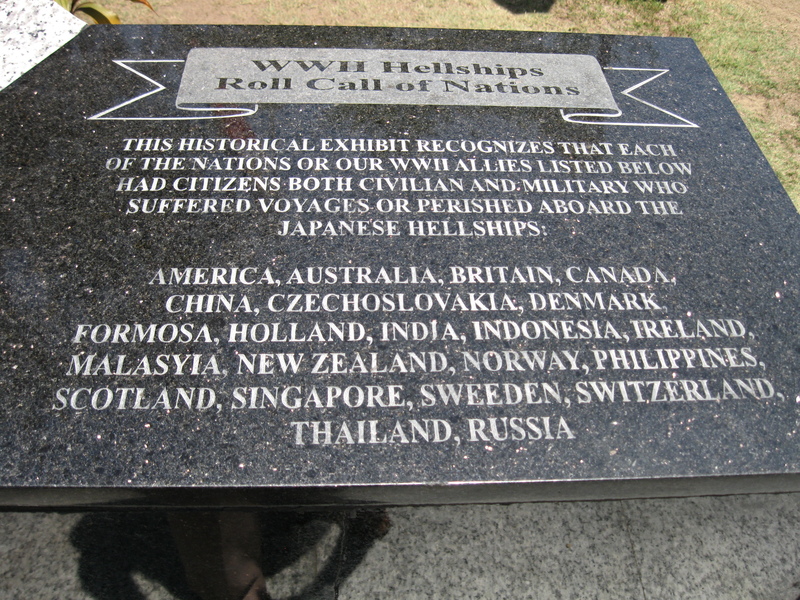 This beautiful memorial, on the shores of Subic Bay, perfectly captures the solemnity of the memory of the Hell Ships. 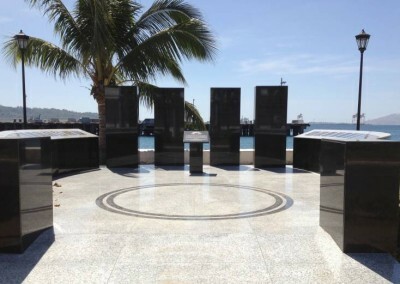 The black granite covered upright fins and tableau, however, require regular maintenance, as they suffer damage from tropical weather, high tides and accidents. 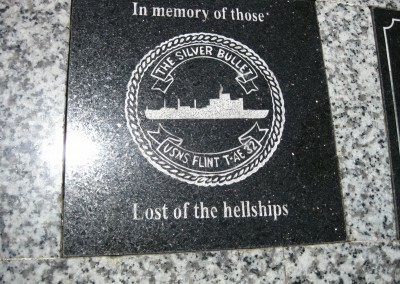 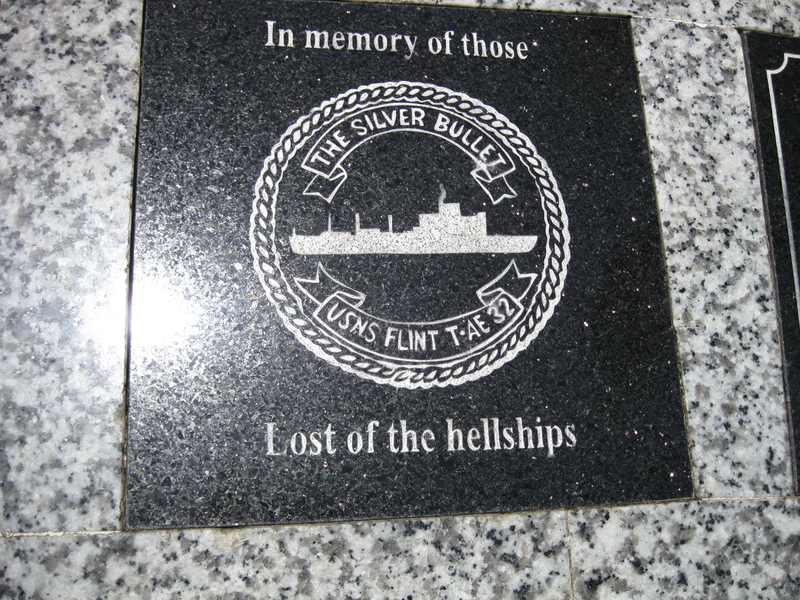 Spaces are still available for purchase to install a plaque to commemorate family and friends lost on a hell ship. 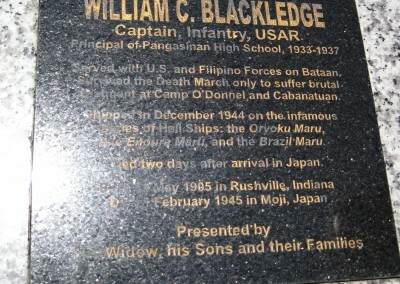 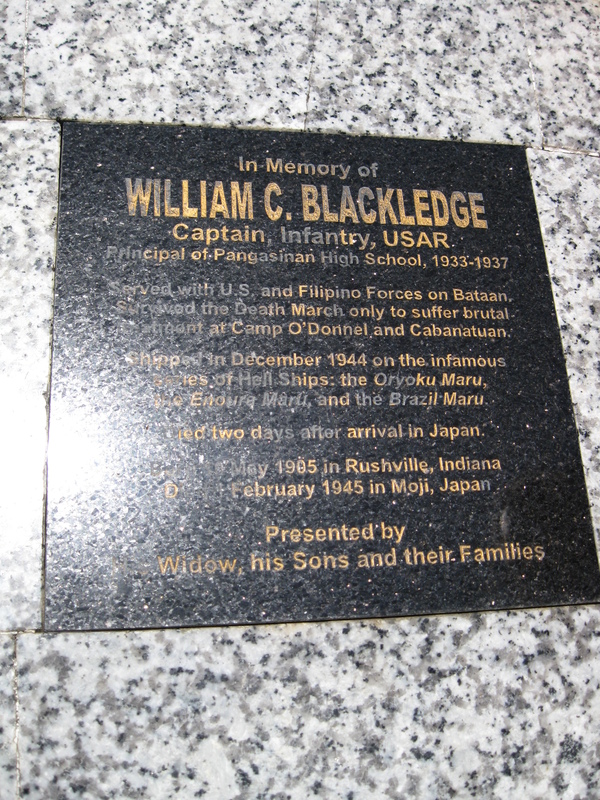 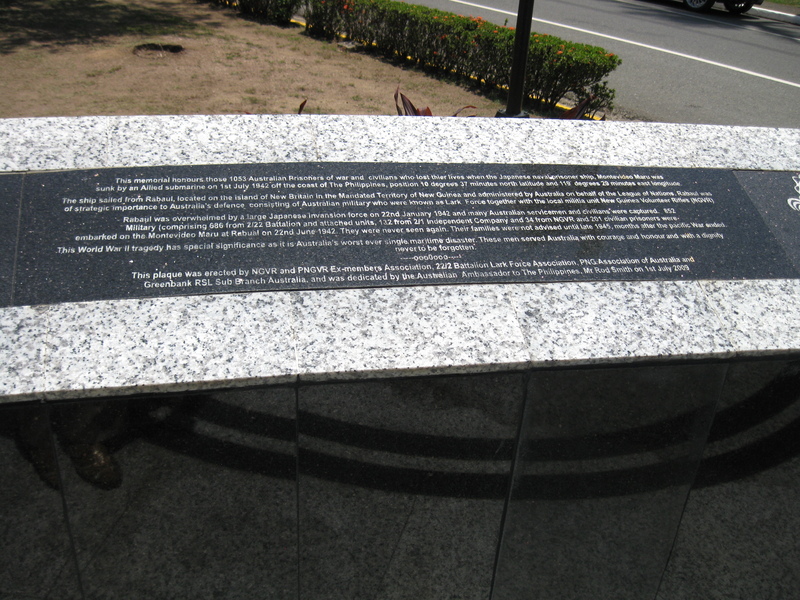 Plaques measure 12” x 12” and dedications are rendered on black granite. 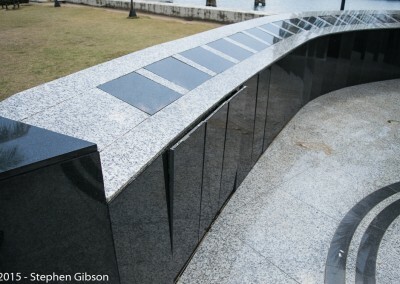 Please contact FAME to discuss memorial options, using the CONTACT link above, or click here. 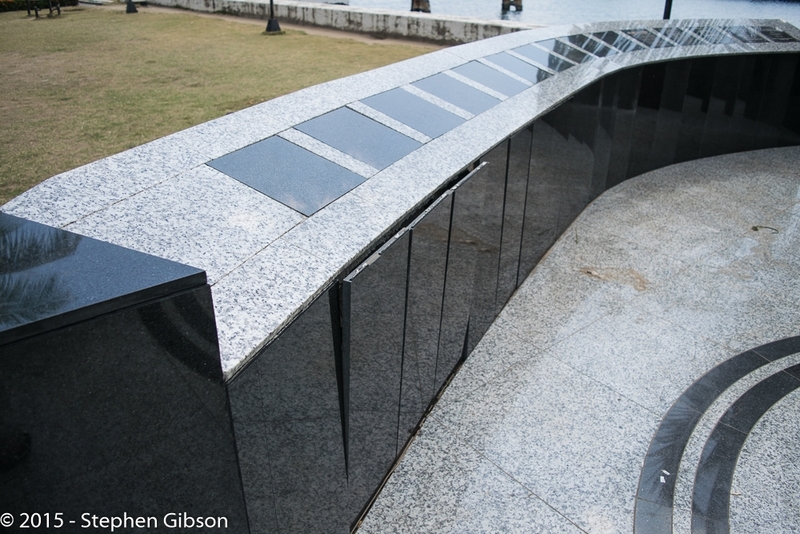 It is the goal of FAME to continue to raise sufficient funds to annually provide for the maintenance of the Memorial. 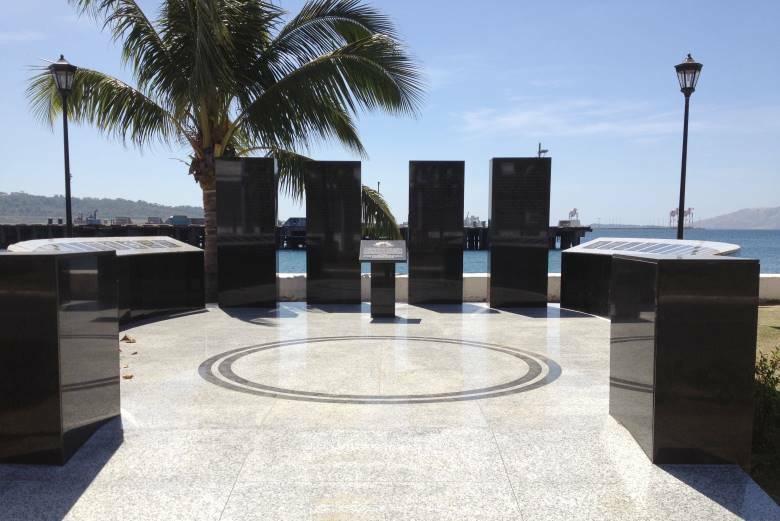 Any funds donated in excess of annual maintenance will be placed in the Endowment Fund for unexpected needs as they might occur. 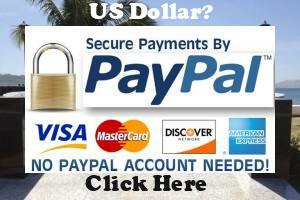 Donations thru PayPal – click the appropriate button below to use Paypal. 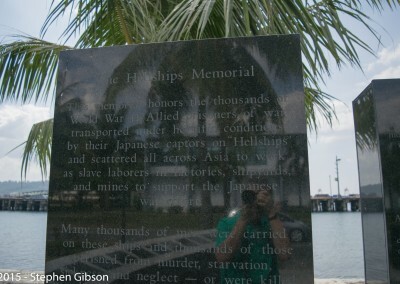 No PayPal account necessary. 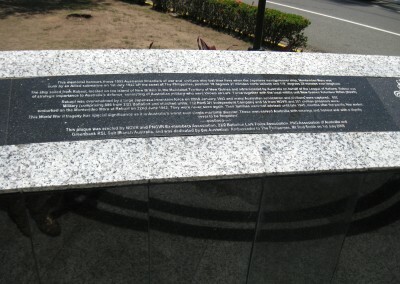 Use your Credit Card.